Tottenham and Real Madrid will take on each once again in Group H of the Champions League Matchday 4. Who will win at Wembley Stadium on Wednesday night. 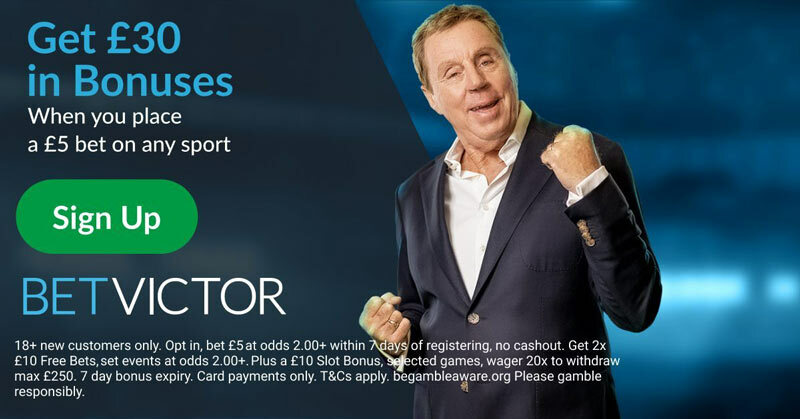 Find below our Tottenham vs Real Madrid betting preview with predictions, betting tips, starting lineups, team news, enhanced odds, special offers and no deposit bonuses on this epic clash! 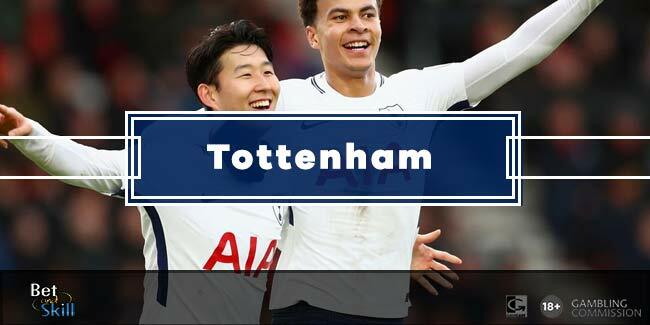 Tottenham suffered a defeat at the weekend - going down 1-0 against Manchester United - and currently trail Manchester City by 8 poins in the Premier League standings. That loss came after they thumped Liverpool 4-1 earlier and recorded an impressive 1-1 draw at the Bernabeu in the reverse match against Real Madrid. In Champions League, the Spurs sit joint top of the group of death with Real Madrid, boasting an identical record of seven points, seven goals scored and two conceded. In their first Champions League game at home, Pochettino's men beat 3-1 Borussia Dortmund. Harry Kane missed the defeat to the Red Devils on Saturday but is expected to start this clash. Dele Alli is available in the Champions League for the first time this season and could come into the starting XI as offensive midfielder alongside Christian Eriksen. Manager Mauricio Pochettino is expected to play with Jan Vertonghen and Serge Aurier as wing backs while Mousa Dembelè should join Harry Winks in the middle of the park. This would see Eric Dier move in the three man defense with Davinson Sanchez and Toby Alderweireld. Real Madrid enter this clash on the back of a shocking league defeat at the hands of Girona (2-1) at the weekend, a result which leaves them eight points behind leaders Barcelona in La Liga standings. Prior to that, though, Los Blancos had been in fine form on the road, winning the previous seven competitive matches away from the Bernabeu. In their first away match in Champions League, Zinedine Zidane's men beat 3-1 Borussia Dortmund in a match in which they really looked like the side who swept aside all comers last term. Raphael Varane is ruled out after he was forced off at half time at the weekend and could be replaced by Nacho in defence. Former Spurs man Gareth Bale looks unlikely to play, although there is a slight chance while left back Dani Carvajal will not be risked altough he has overcome a heart problem. The likes of Luka Modric, Toni Kroos and Casemiro are expected to start in midfield while Isco will support the lethal duo of Cristiano Ronaldo and Karim Benzema up front. Keylor Navas and Gareth Bale are both unavailable as they have joined Jesus Vallejo and Mateo Kovacic on the sidelines. 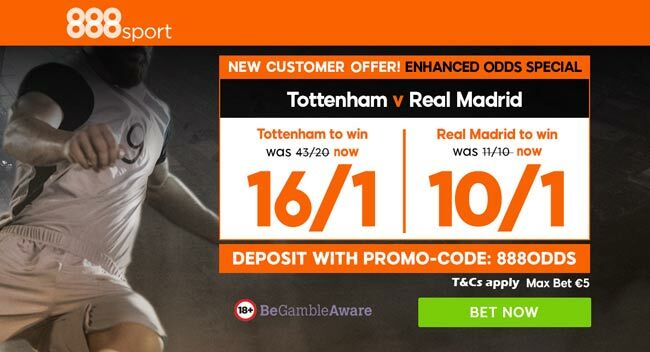 "Tottenham vs Real Madrid predictions, betting tips, lineups and odds (Champions League - 1.11.2017)"